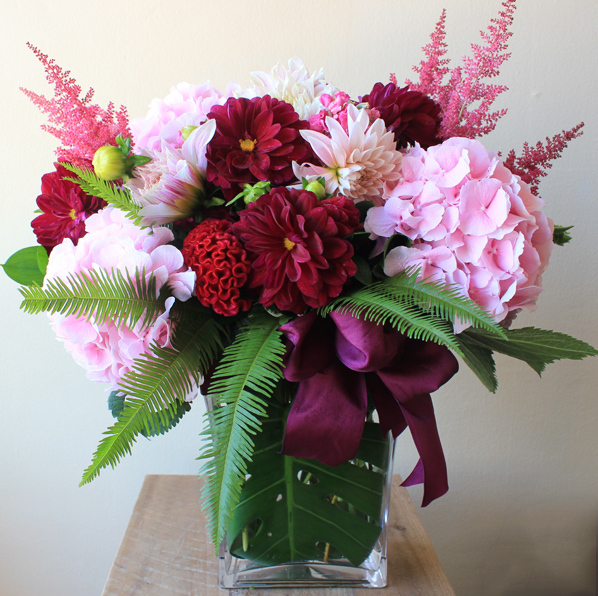 A beautiful and thoughtful flower arrangement can evoke so many feelings, and can also communicate the perfect message without even using words. 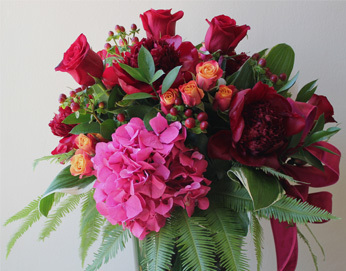 From the complexity of a multi-texture arrangement to the simplicity of a vase filled with a single type of bloom, flowers always bring out a smile and positive feeling. 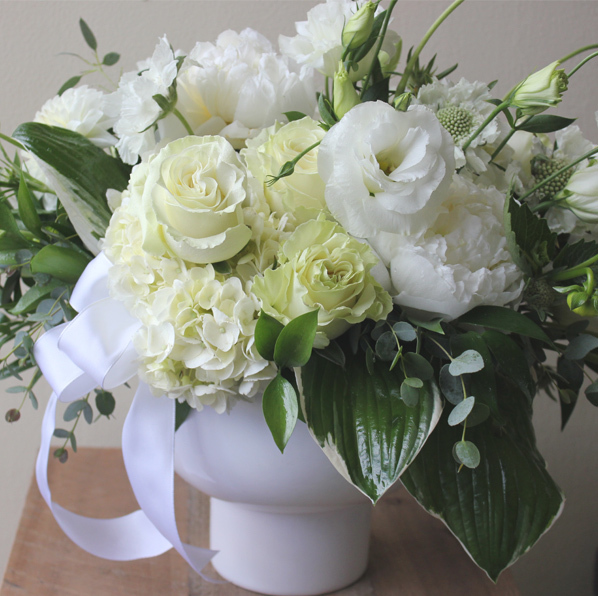 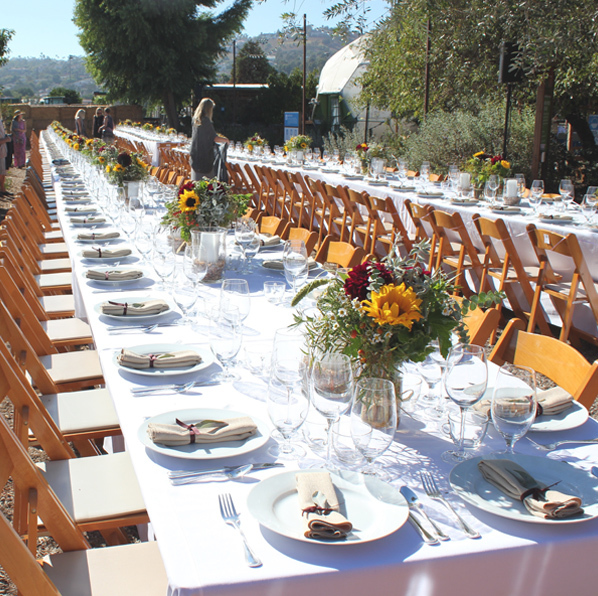 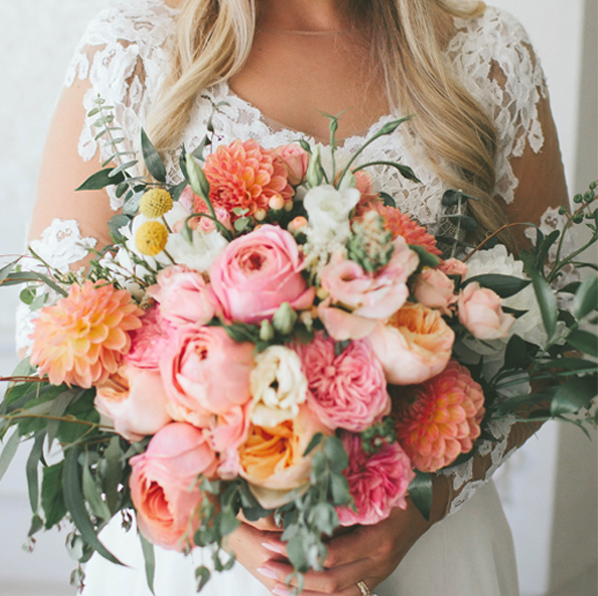 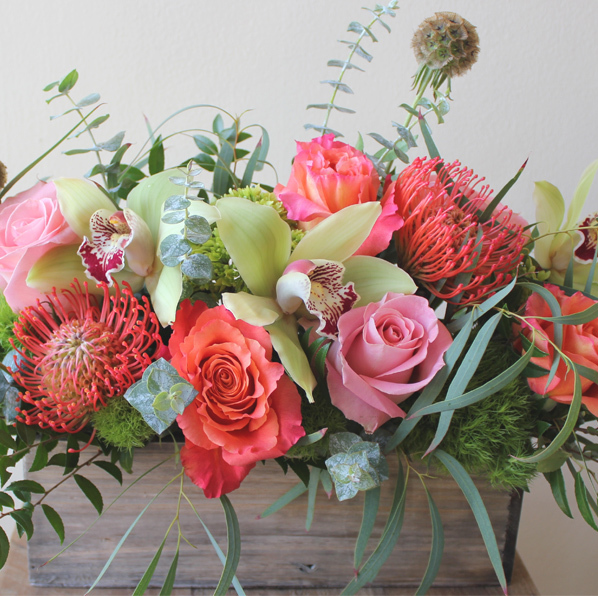 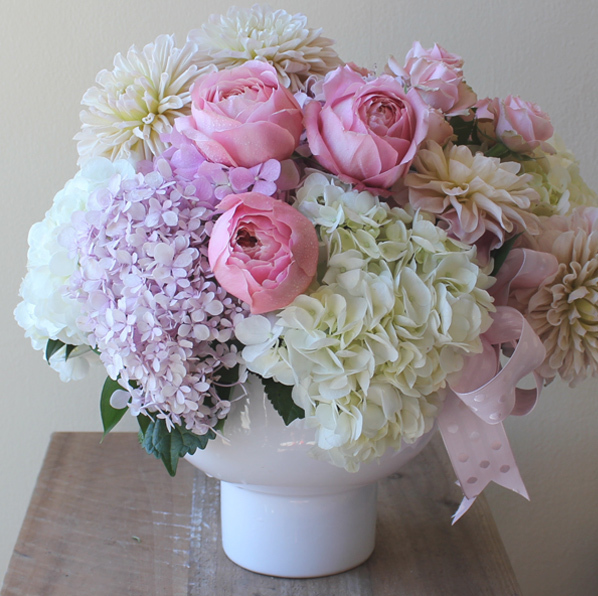 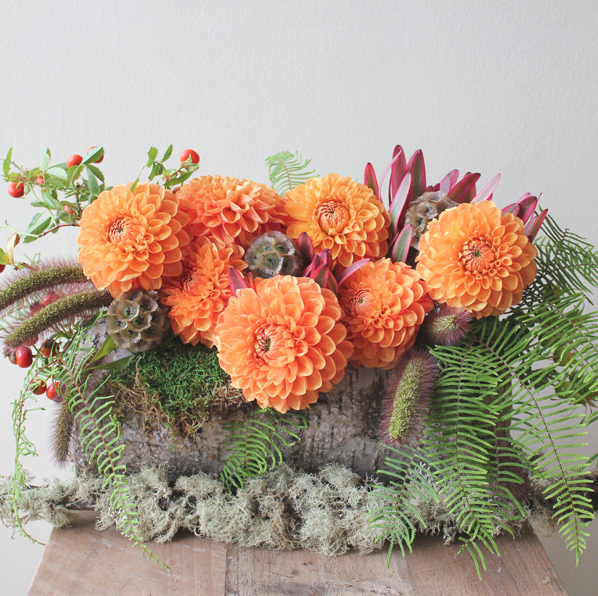 Each floral designer at Corona Del Mar Florist has a unique floral expertise. 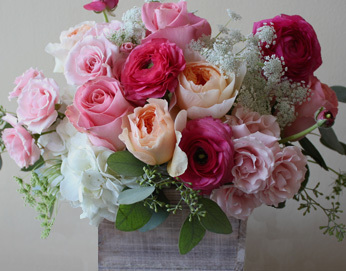 Our boutique is dedicated to creating the perfect arrangement for any occasion by offering unique custom designs made with blooms of the highest quality from all over the world. 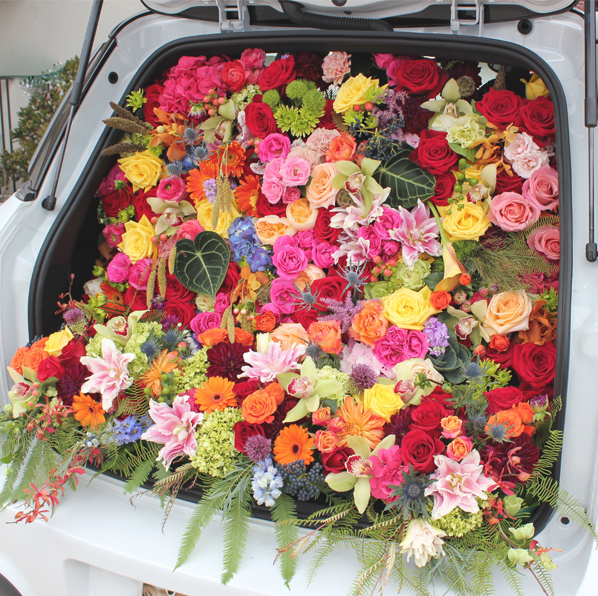 are out-of-the-ordinary or special requests. 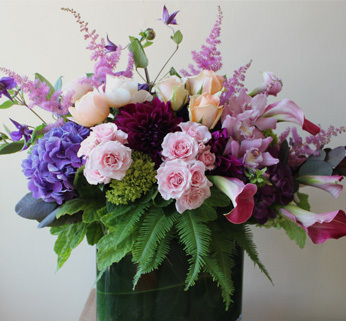 Schedule a complimentary sit-down consultation with one our floral experts so that we can customize your special requests and create the perfect arrangement for your loved one or design an event that you will never forget.